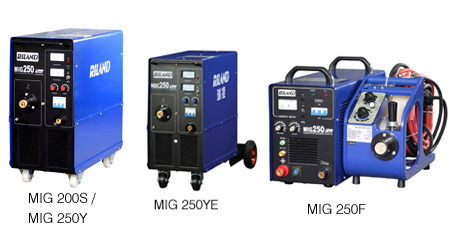 Acknowledging the requirements of our clients for a range of industrial welding machines, plasma welding machines and cutting equipment, we offer a wide range, which is known for excellent performance. We are associated with reliable vendor base across the globe that enables us in offering a precision range that stands high in performance to our clients within a stipulated time frame. Leveraging on our expertise in the industry, we also offer value added services regarding any products related quest and also offer excellent after sale support to our clients as well.